As a lot of you possibly know already, “acting” is a general term and it has some sub-categories. In other words, there’s are many different types of acting jobs and opportunities that present themselves once you start pursuing this career (or even before you do). 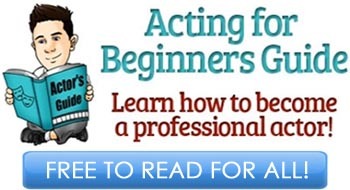 Being aware of what types of acting jobs are out there waiting for you is very beneficial for every budding artist as you can — and should — go after as many of them as you can when you’re just a beginner. Let’s take a look at all these kinds of jobs that you might be interested in and eventually pursue as your primary career choice. Screen, and in particular film acting, is one of the most popular fields of acting that everybody in today’s business is trying to break into. There’s a lot of opportunities in this area: aside from feature films produced by major studios, actors can audition for parts in independent films, student films, short films and any number of other similar, smaller budget projects. However, even with so many available choices in the field of film acting, the competition is fierce. Another type of screen acting is for television. This one can sail along with film acting, as anybody who’s pursuing a career in one of these fields ultimately is getting jobs in both. Television productions are naturally on a smaller budget scale, and there are fewer opportunities for those seeking to act just in television. The next best thing to TV jobs for actors who are just starting out would be web series and online projects. 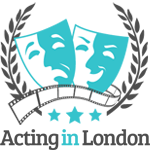 Stage is always a place where actors are required, and many do seek acting jobs exclusively in theatre. However, the number of projects and opportunities available depends on the city you’re trying to work in. 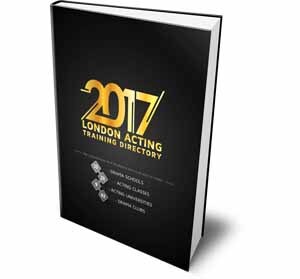 London and New York are the two best options for those seeking to become professional stage actors, which Chicago, San Francisco and Manchester dragging along a little behind. Another type of acting that most articles in this field can try and explore is voice-over. We have talked about voice-over acting multiple times, and it has already been established, contrary to popular belief, this field is not just a supplemental thing. Voice over as a business stands strong on its own, having a huge number of projects constantly being developed with just as wide range of competition as film or theatre acting has. But it sure is something that most actors should try and look into. Never look past the commercials acting opportunities. Some actors build a career in this fields while others use it as a first step into the business and a way to make some extra cash. Commercials usually require an actor to have some training, and as we previously established, improvisation skills are essential. Once you get yourself booked for a good national commercial gig, it could easily pay your rent in royalties for years and years (depending how long it runs for). Last and not least is extra or background acting. This is the type of job that every starting actor should experience but not pursue as a career choice if they are serious about their path as a professional performer. While it does fall into almost the same category of show business, background work isn’t really acting per se and will not help any aspiring actor’s career. 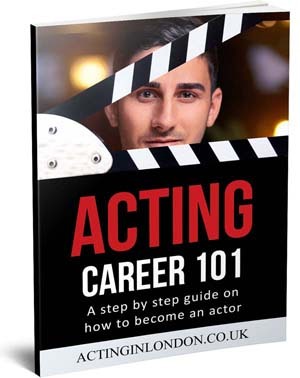 We’ve discussed this more widely in Acting Handbook. 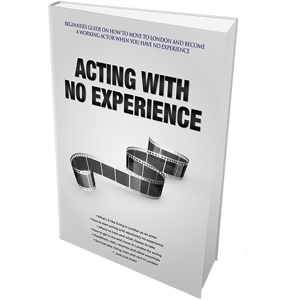 So there you go, four major types of acting jobs and opportunities that every aspiring actor should try to pursue to some extent while eventually prioritizing the one field they’re most passionate about. All of them have something in common (aside from a huge chunk of competition), but at the same time, all these acting jobs are very different.